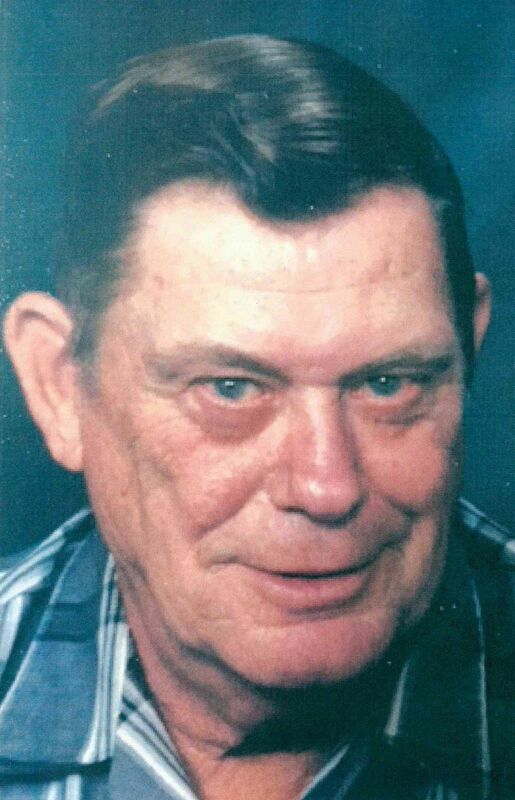 Marvin K. Thayer, 83, of Clinton, passed away at 3:52 p.m. Monday (Aug. 27, 2018) at his home. Per Marvin’s wishes, there will be no visitation or services. Gladfelter – Roetker Funeral Home and Cremation Services, Ottawa, is assisting the family with arrangements. Marvin was born Aug. 28, 1934, in Clinton, a son of Carl and Aleta Glasgow Thayer. He married Lois Walden May 7, 1955, in Clinton. Survivors include Lois, his wife of 63 years; sons, Keith A. Thayer and Larry D. (Lana) Thayer, all of Clinton; a grandson, Justin (Rayanna Anderson) Thayer, Clinton; and one great-granddaughter, Kinley Grace Thayer. Marvin was preceded in death by his parents and two brothers, Richard and Robert Thayer. Marvin was a steward of the land as a farmer for 54 years. He was a member of the DeWitt County Farm Bureau. Memorial contributions in Marvin’s honor may be directed to a charity of the donor’s choice.